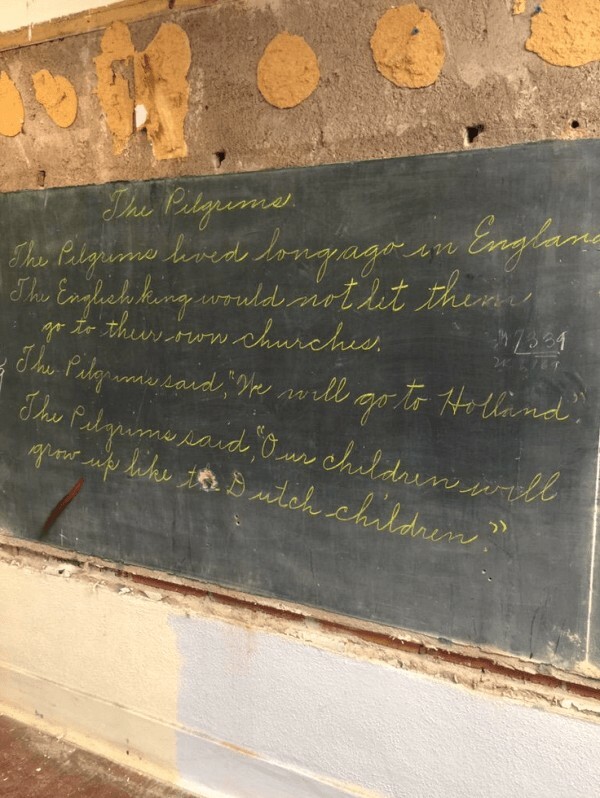 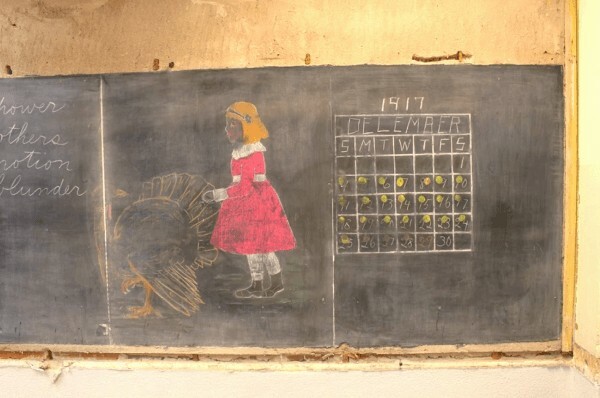 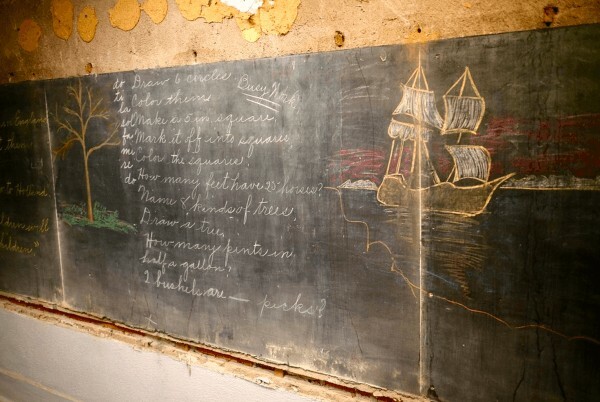 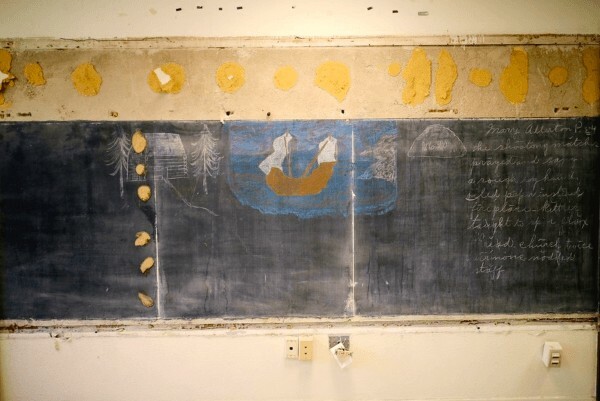 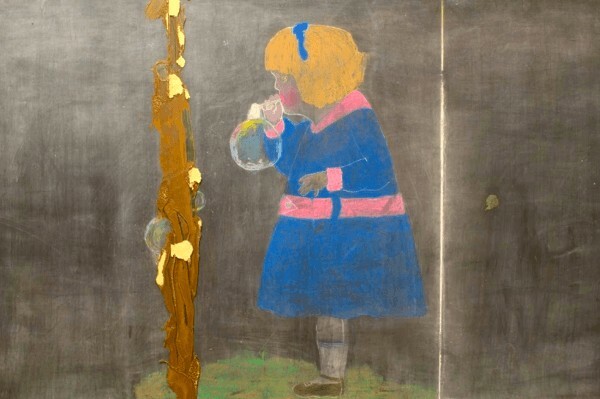 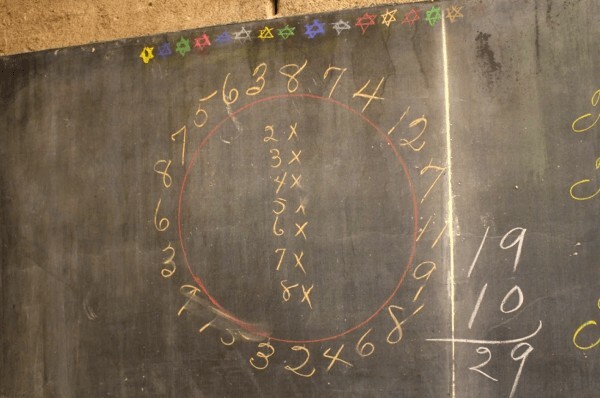 Educators of Emerson High School in Oklahoma were shocked when contractors began working to update four classrooms; they uncovered chalkboards chock full of pristine writings and drawings dating back to 1917. 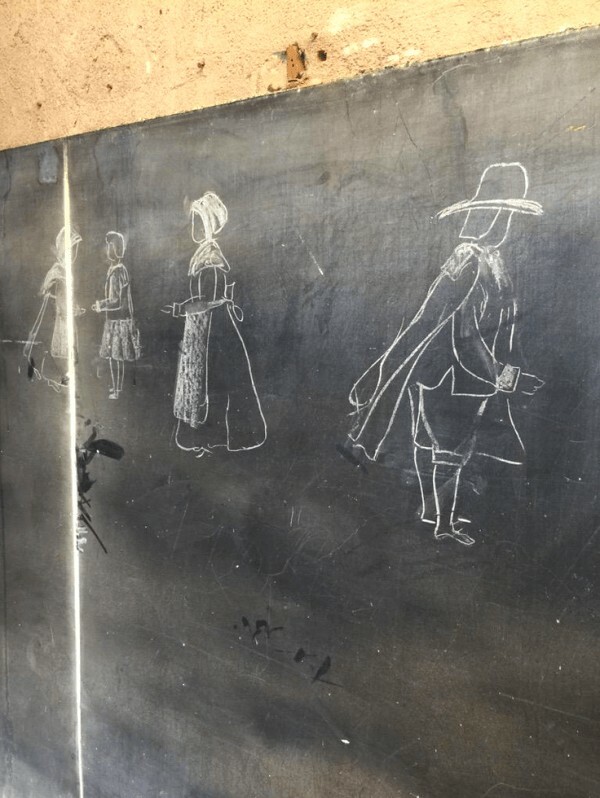 What they found was so well-preserved, it was like stepping back into a real-life history lesson. 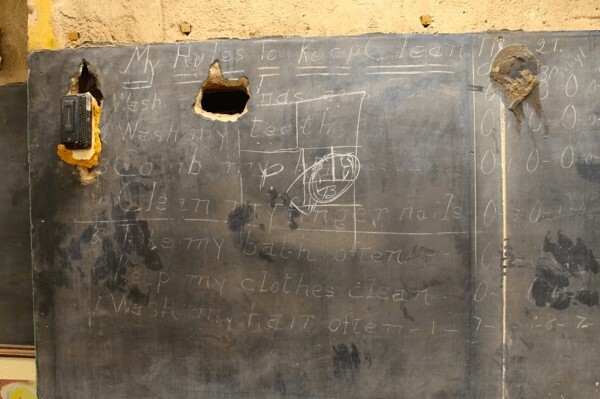 Check out the full story on NBC, and the incredible photos below. 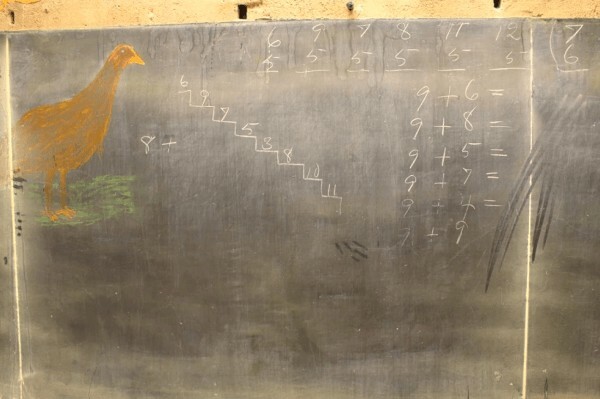 Which Harry Potter father figure is your pops?